After reception of your order the bank will mail you a welcome packet. The bank will confirm the opening of your new Swiss bank account. 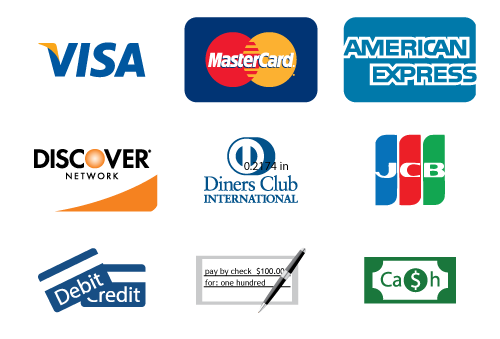 Then you will have the option to order a VISA or Mastercard credit card. If you are interested in our sevices click on the Order Now page button and you will be taken to our application form. Enter your personal information and all other data required to open your account. We will then send you information to pay the one-time service fee for your order. As soon as your application is approved and we have verified your payment of the one-time service fee, we will start the process to open your account. You will receive your welcome package with in 3-5 business days by post. Please fill out the forms completely and sign them at the indicated fields. To ensure prompt service, take care that you have encluded all required documents. You will need to enclose one of the following documents with your application: A legalized or notarized copy of your passport, identity card or driver\'s license You can have the copy notarized with a notary or advocate or you can go to a consulate to legalize your documents by the public administration of your country. After you return the application forms with all necessary documents back to the bank, your account is set up with in 3-5 business days and you will receive your password via SMS to the number you provided. Your new Swiss bank account is from then on fully usable. You can order a VISA or Mastercard to withdraw funds from anywhere in the world after your account is opened completely. If the bank does not accept your account, which is very rare, you will receive a full refund. This refund is applicable only if you have sent all documents the bank needs to open the account. We are not liable to refund if you decide to cancel your account. All applications/contact data/e-mails are saved encoded within our company server and will be deleted securely after completed transaction. The information contained in this site is provided for general information only and should not serve as a substitute for legal advice from an attorney familiar with the facts and circumstances of your specific situation. We are not a law firm and do not provide legal advice or legal services. We are not a bank and neither sollicit nor accept deposits. Please refer to a qualified attorney if you have any question regarding the legal or tax consequences.